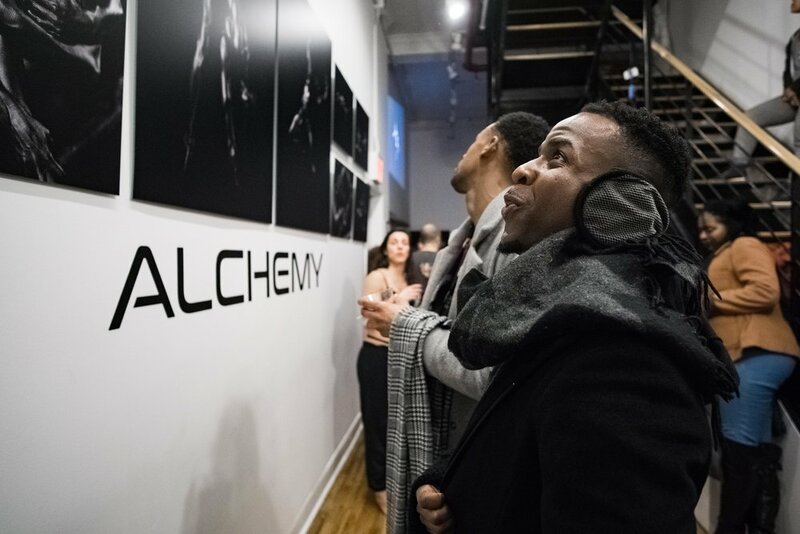 Opening events at the Wall at Body & Pole are not your ordinary art gallery openings. 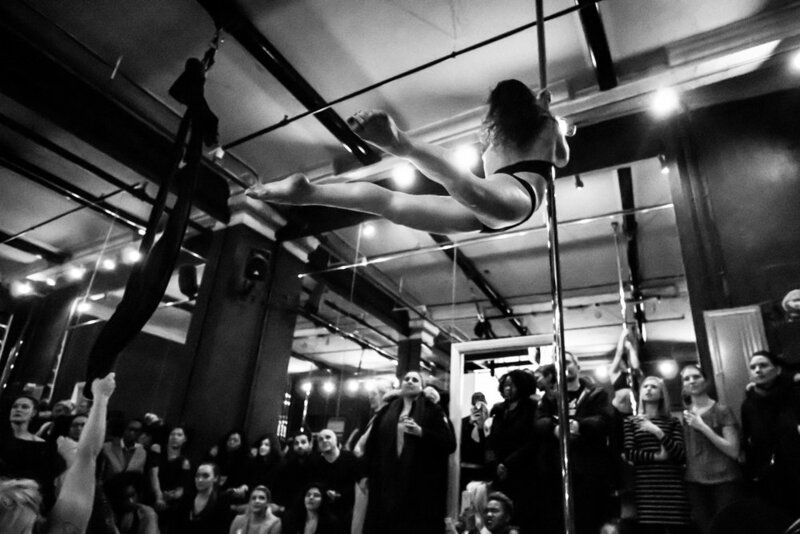 In addition to highlighting the exhibiting artist, we showcase some of the best aerialists in New York City—instructors at Body & Pole. Plus wine, photo booths, raffles and more. It's an immersive and exciting art event not to be missed!